I like to get items for Easter baskets that don’t involve candy. Unusual items for Easter for my granddaughter. Love this items. 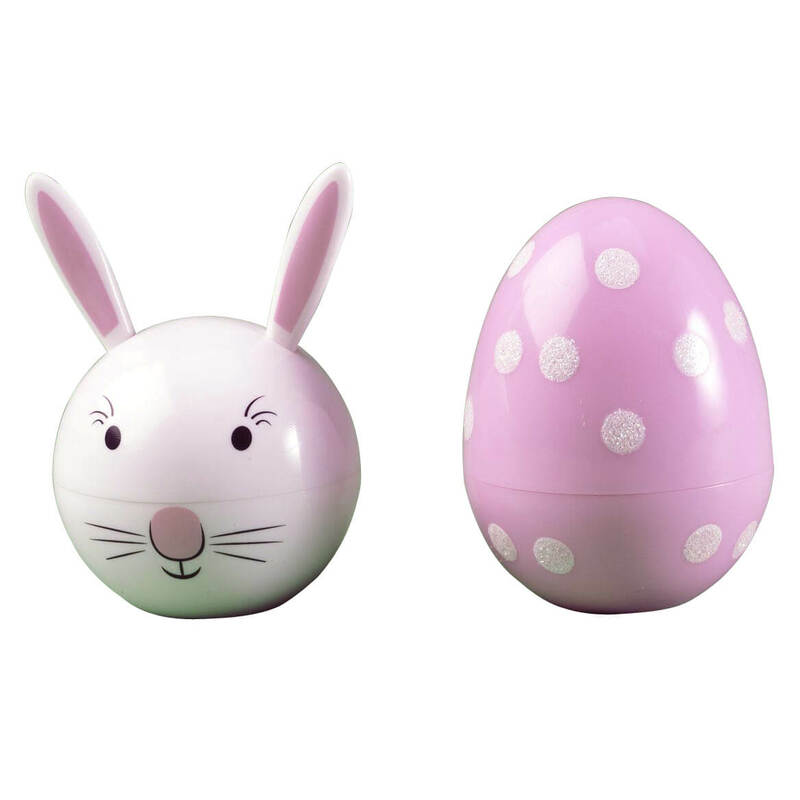 My 4 yesr old great granddaughter LOVES lip gloss and this will be cute in her Easter basket! Their perfect for my granddaughter, she loves lip gloss, plus their so cute ! !